This Evangelical Christian university in suburban La Mirada, Calif., boasts an “an alcohol-and-drug-free environment” on its website and states that the possession of any controlled substance is strictly prohibited for any student on or off campus regardless of age. If a student violates the school’s drug policy, the university often calls in local police to handle the situation even if it’s an alcohol abuse situation. Students can be in violation of the policy for simply hanging out with another Biola student that is using alcohol, tobacco or other substances. The policy goes one step further to ban non-alcoholic beers. And you can forget about that Absolute poster, your favorite bottlecap from your 21st birthday or anything else that may advertise alcohol or other substances – they’re all forbidden. Biola students might as well kick their bad habits before applying because smoking cigarettes on OR off campusis also (shocker) not allowed. 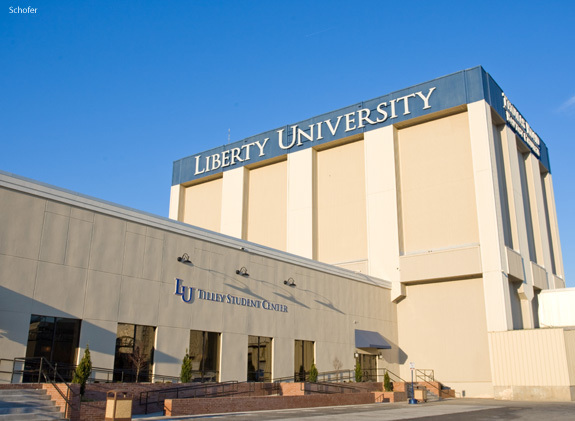 Liberty University is an inexpensive private school in Lynchburg, Va., that according to its website trains “champions for Christ.” The evangelical, conservative university outlines ten “Liberty distinctives” that set it apart from other Christian schools. Number five on the list strictly forbids drug, alcohol and tobacco use. “Liberty has an extremely strict no drug policy,” said Liberty freshman Kirsten Kessler. “If you get caught you will more than likely be expelled.” The school even takes its stance on regulating student behaviors a step further by prohibiting sexual promiscuity, co-ed residence halls and inappropriate movies and music. In 1988, the school instituted a random drug-testing program that “permits the University to test any student (hair, urine or blood as specified by the administration), irrespective of the method by which that student was selected,” according to the school’s handbook. Students who fail to comply can be immediately withdrawn from campus. However, it appears that Liberty offers special exceptions to its bans: the university reinstated football star Asa Chapman this September after he was charged with cocaine and marijuana possession by Lynchburg police last August. Although Linn State is a young, small school it deserves a spot on CM’s ranking due to its extremely controversial drug testing policy. The two-year Missouri school is the first public college in the country to require each student to undergo drug screening. The school has had no drug-related incidents in its 50-year history, yet every student – suspicious or not – must submit drug tests in order to continue their education. Last September, the ACLU of Eastern Missouri filed a suit against the school on behalf of students who called into question the constitutionality of the drug policy. In October 2011, a federal judge ruled that the policy was unconstitutional and subsequently blocked its implementation. A university that devotes an entire section of its student handbook to the type of dancing that is appropriate on campus (no “spontaneous dancing” allowed) and bans sunbathing and movies rated above PG-13 is bound to have a strict drug policy. 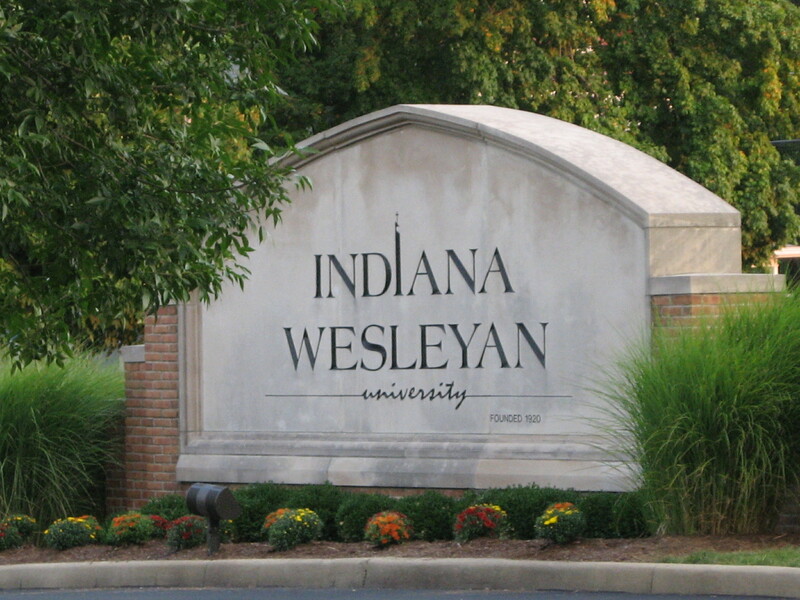 Indiana Wesleyen University is a private, Evangelical university with over 15,000 students that must follow the school’s strict guidelines. Smoking tobacco is banned, so that leaves little to the imagination to what happens when a student is caught with pot. Additionally, students are not allowed to consume or possess alcohol regardless of age and residence. Yes even 21-year-old students, are banned from having a glass of wine with mom and dad in their off campus houses. Venture to the small town of Searcy, Ark., and you’ll be walking distance to a university with one of the strictest drug policies in the nation. 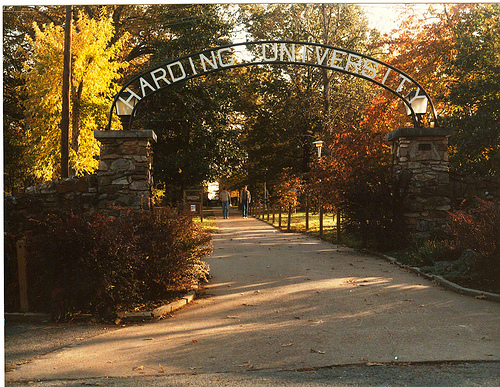 Harding is a Christian university with around 7,000 students and stern rules on almost all aspects of its attendees’ lives. At this school, drug and alcohol use of any kind, whether on or off campus, is prohibited. 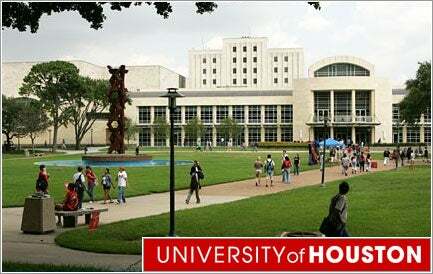 The university can also conduct a polygraph drug test or urine test on any student, at any time. Even if a student is out of state or at home during winter or summer break, they are still considered a member of the Harding community and therefore must follow its alcohol rules, whether he or she is over 21 or not. “In my experiences, these policies don’t seem strict,” said Harding sophomore Blair Cochrum. “We know they are strict, but most people I’ve encountered aren’t interested in doing drugs or drinking a lot anyway, so it’s not a problem. It’s weird, I know. But Christians are weird, and we’re okay with that." Brigham Young University-Idaho is the second-largest BYU campus after its neighbor in Provo, Utah. This university, which incorporates Mormonism into everyday student life, is owned by The Church of Jesus Christ of Latter-Day Saints. Not only are alcohol and drugs prohibited on campus, students at this university aren’t even allowed their morning cup of coffee or tea, as those “substances” are banned as well. The school’s handbook even states that every year a handful of students are terminated from campus due to substance abuse. Kiss your legal beer goodbye, because BYU students who are above 21 years of age are not permitted to drink off campus. The policy must be working, because there hasn’t been a single liquor law violation by a minor at the school since 2007. Everything really is bigger in Texas – including their drug policies. Located in the heart of the large southern city, this university outlines a handbook to promote a drug and alcohol free environment for its students. This university was given an A+ for drug safety on College Prowler and has had no drug-related incidents in recent years. The Center for Drug and Social Policy Research at the university conducts research on substance abuse and the cultural factors of that abuse that can lead to drug addiction. At this Grand Rapids, Mich., school, you could be arrested for being intoxicated – even if you are not in possession of alcohol at the time of arrest – if you are under 21. If a student appears to be under the influence of alcohol, whether he is chugging a beer or not, campus security will immediately be called and local authorities are often contacted. The first event could result in up to 30 days in jail, a $100 fine and possible participation in a drug prevention program. This violation, called a Minor in Possession or M.I.P., could require the offender to call a local police station early each morning and wait for his or her number to be called in for mandatory drug testing. “From an RA standpoint, it definitely makes my job easier. I’m 21 and I still can’t bring alcohol into the dorms,” said GVSU junior Richard Grenn. 10 Most Affordable Colleges in the U.S.